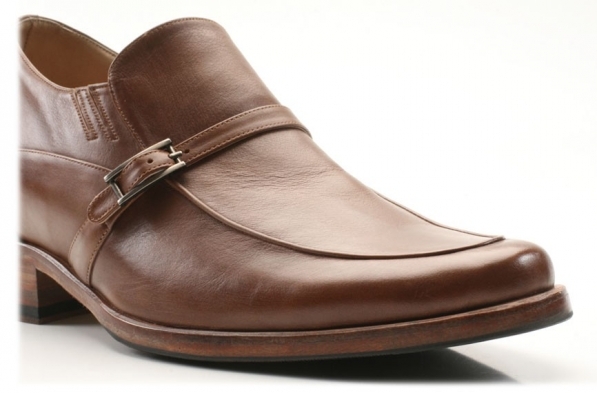 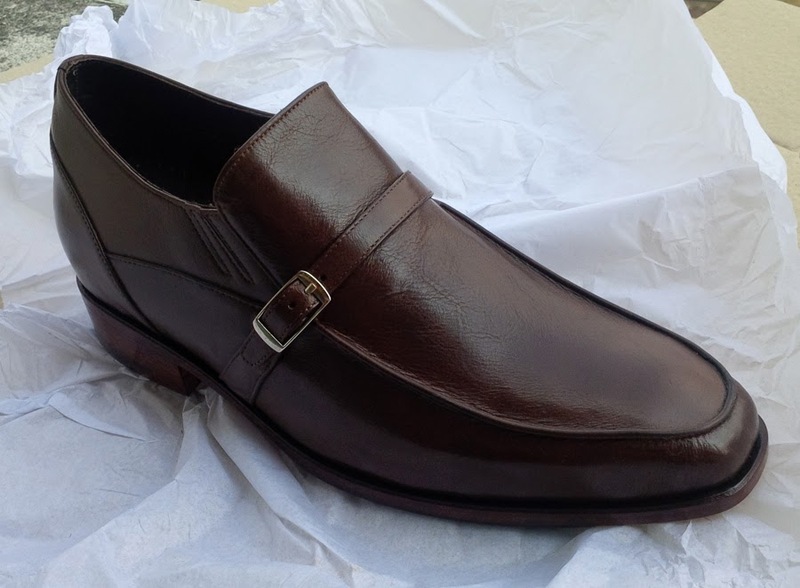 Available in flawless full grain leather the Molise embodies all the aspects of a true Italian style loafer. The stitching running from the heel to the toe area of the shoe and back again is born from the Italian principles of continuity and symmetry, with the buckle giving a necessary contrast to the rounded lines of this slip-on. 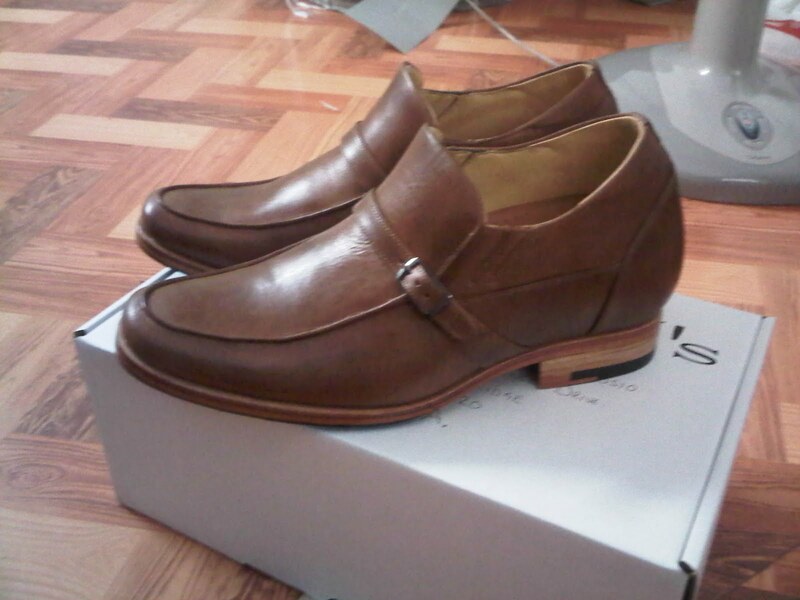 Italian chic at an affordable price, style doesn't come any better. 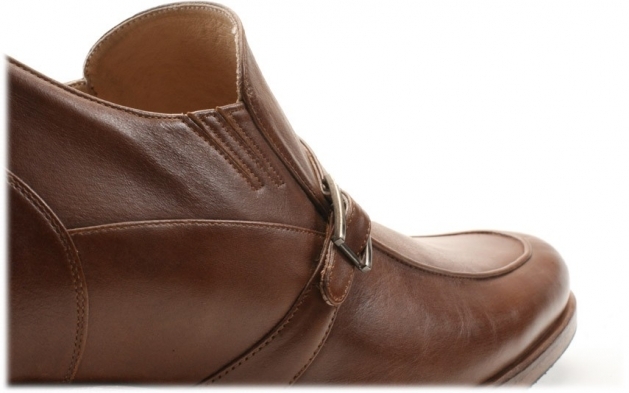 Italian chic at an affordable price? 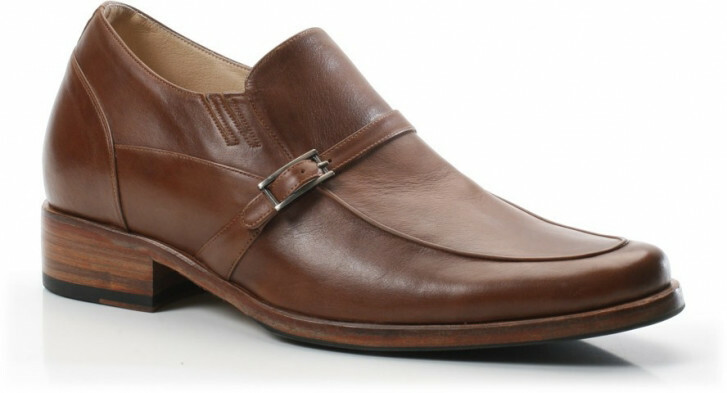 The Molise is right on the money. 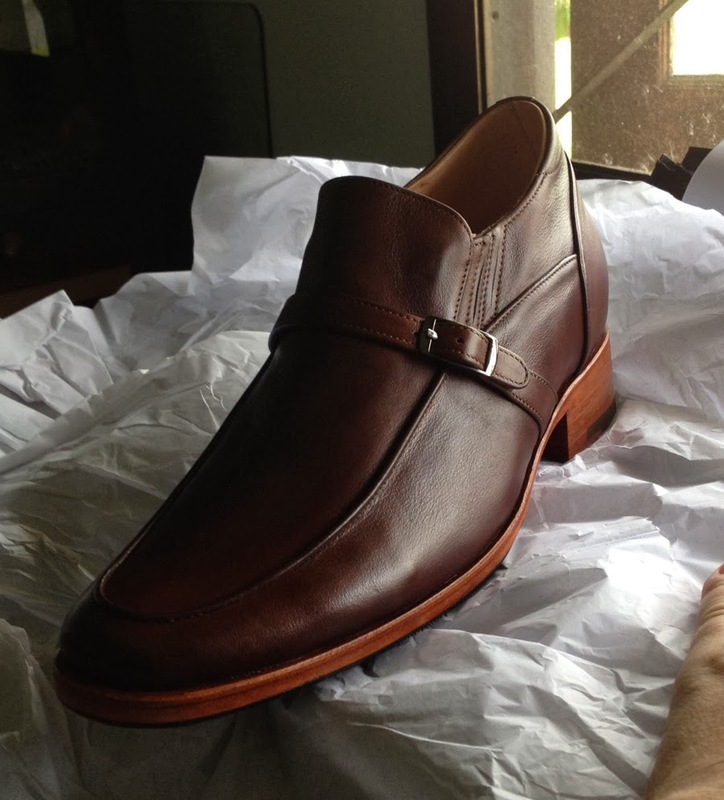 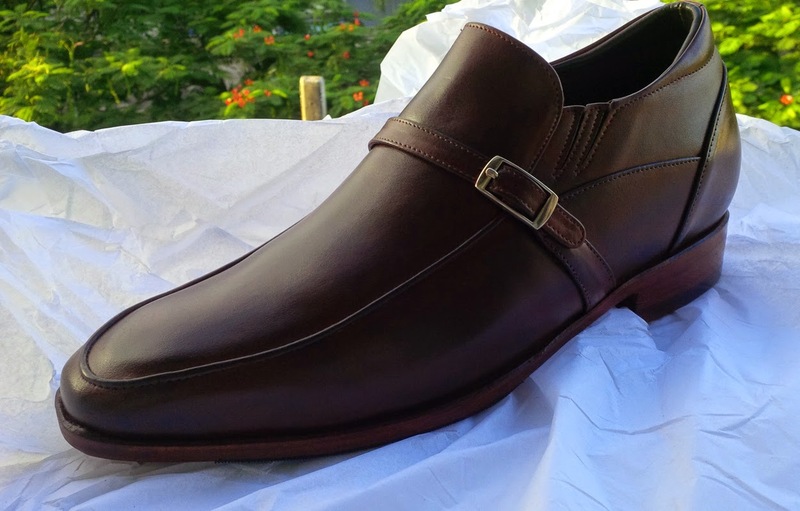 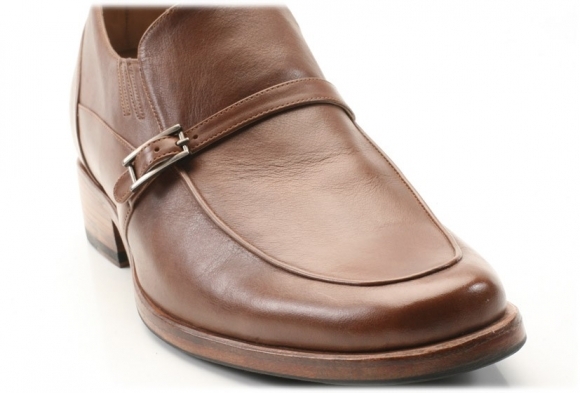 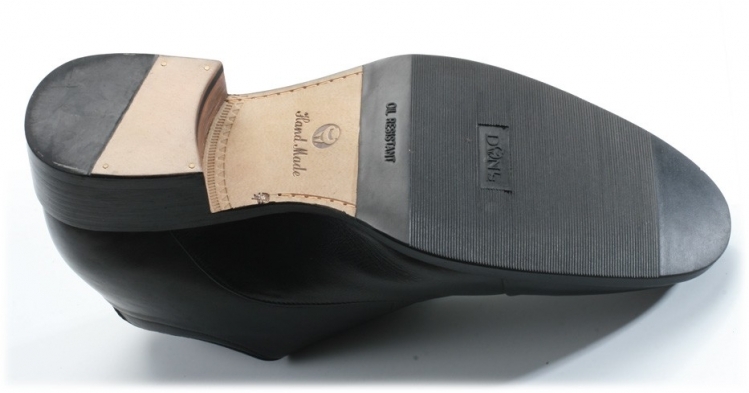 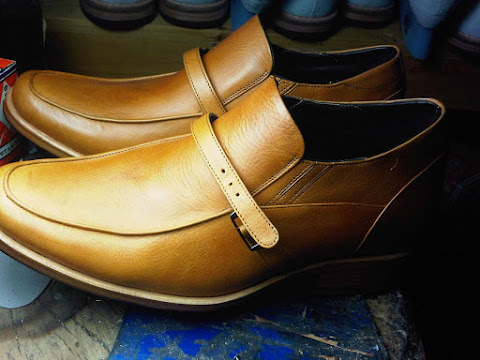 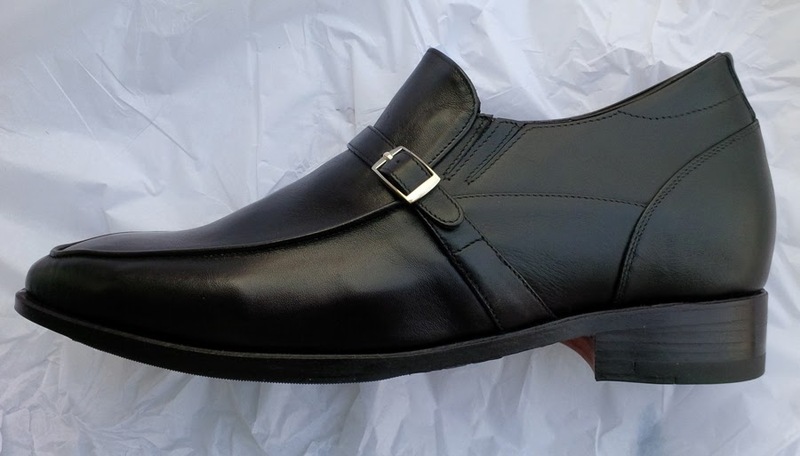 "Molise (Elevator shoe from Don) The only Luxury maker"